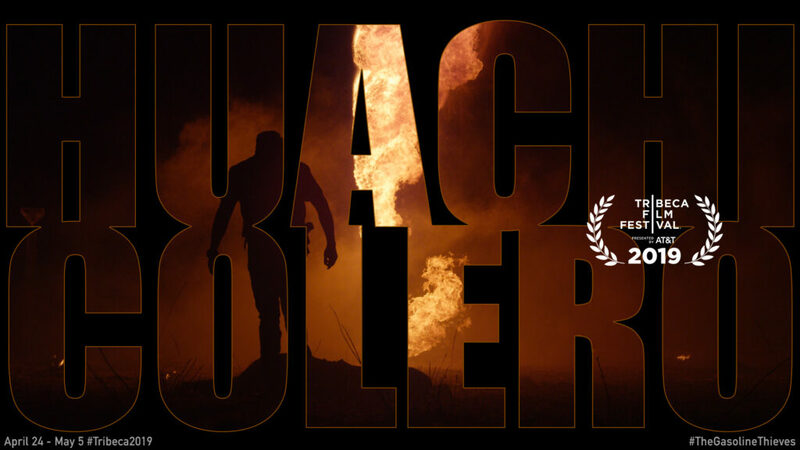 Huachicolero has been selected to play at the Cine Las Americas Film Festival in Austin, which takes place May 1-5, 2019. More information about the entire program HERE. 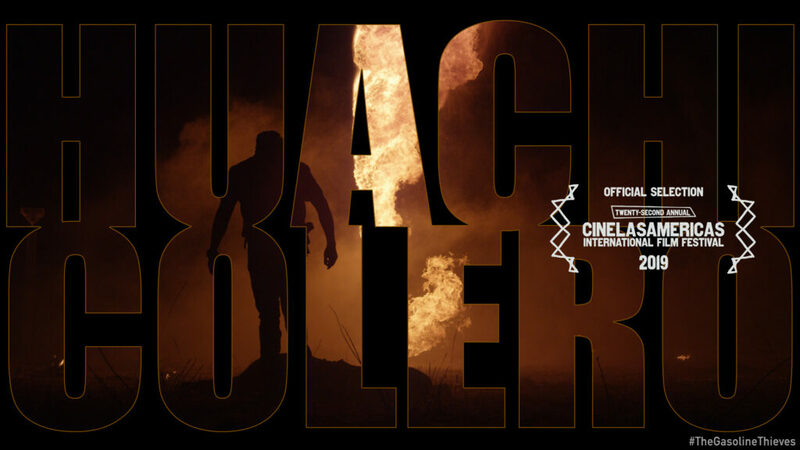 The poster of Huachicolero (The Gasoline Thieves) has been divulged! Check out this magnificent artwork designed by Dan Petris. 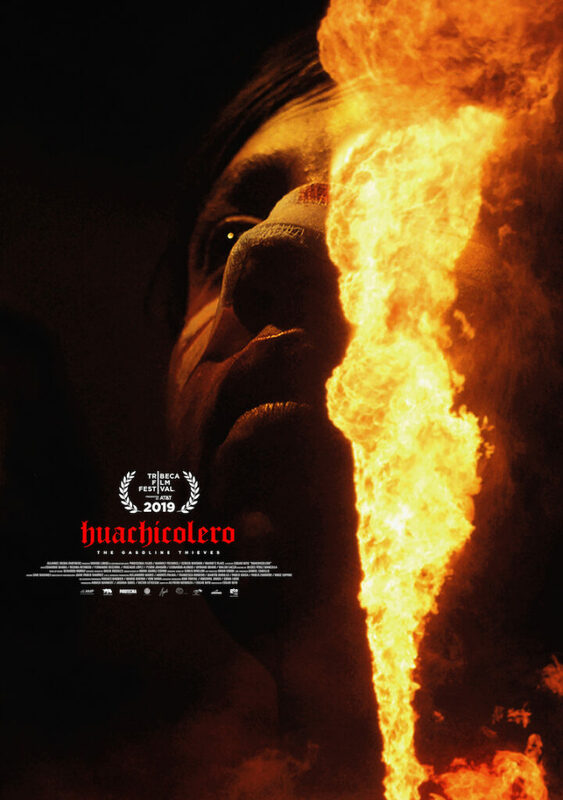 Huachicolero, which will celebrate its World Premiere at the Tribeca Film Festival on April 25th, sold out its first three shows under two hours when Tribeca opened up General Admissions yesterday. Due to popular demand, the festival added a screening on May 2nd. Our newest production, the Mexican coming-of-age thriller Huachicolero will be celebrating its World Premiere in International Narrative Competition at the Tribeca Film Festival next April. 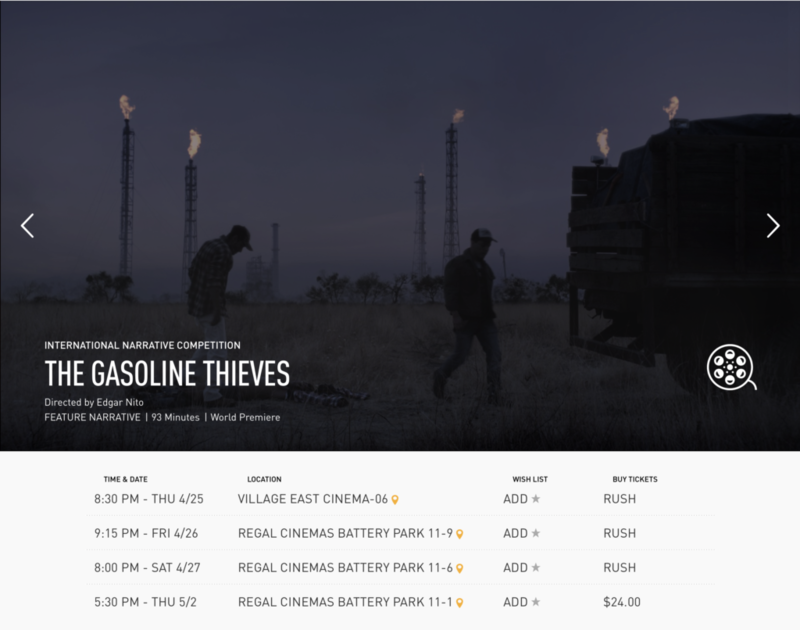 Directed by Edgar Nito, the film tells of Lalo, a 14-year-old Mexican farmhand who, propelled by a need for cash to impress a crush, finds himself dangerously in over his head after entering into the country’s underworld of illegal gasoline extraction. The film stars Eduardo Banda, Pedro Joaquin, Regina Reynoso, Fernando Becerril, Pascacio López and Leonardo Alonso. The production is lead by Nobody S.A.P.I. (Mexico), Screen Division (Spain), Harriet (USA) and AMP (UK). Screen Division will be attending the 34th Guadalajara International Film Festival in early March and will be giving a conference about the production and sales of Genre films entitled If only I had known. 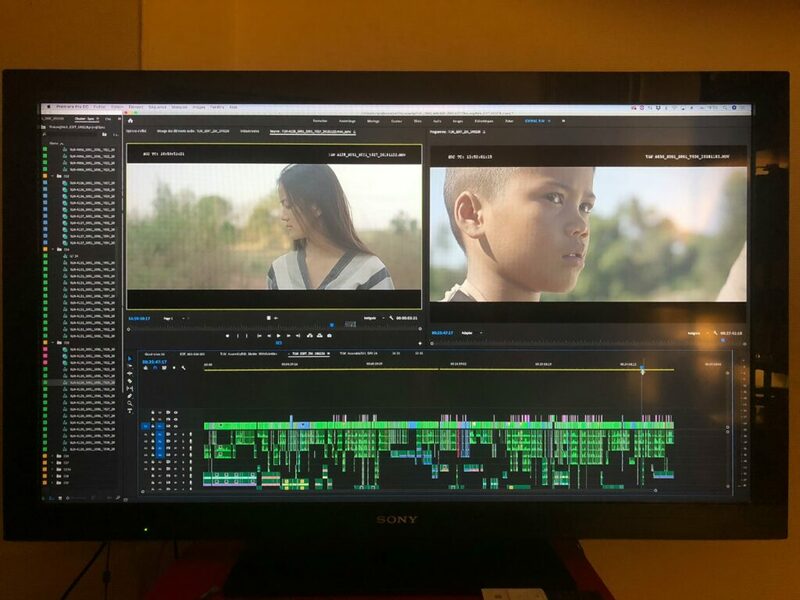 Director Mattie Do is in Paris for the next two weeks, editing her latest film The Long Walk with our collaborator Zohar Michel, who also edited Dearest Sister. 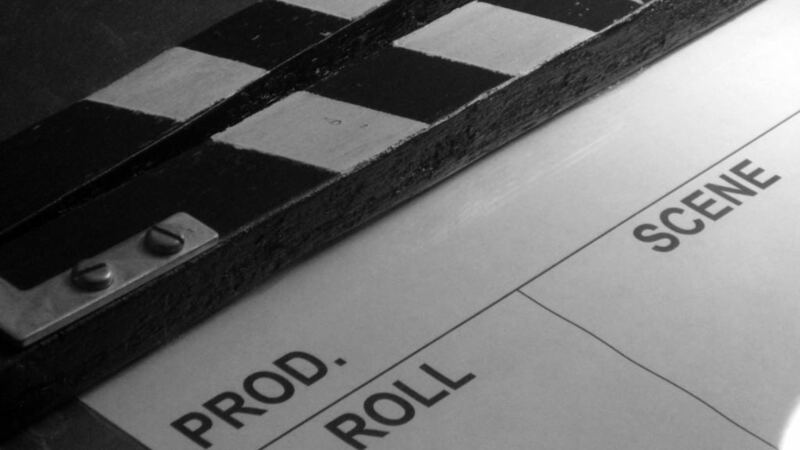 Working at a solid pace, we hope to lock edit beginning of March. 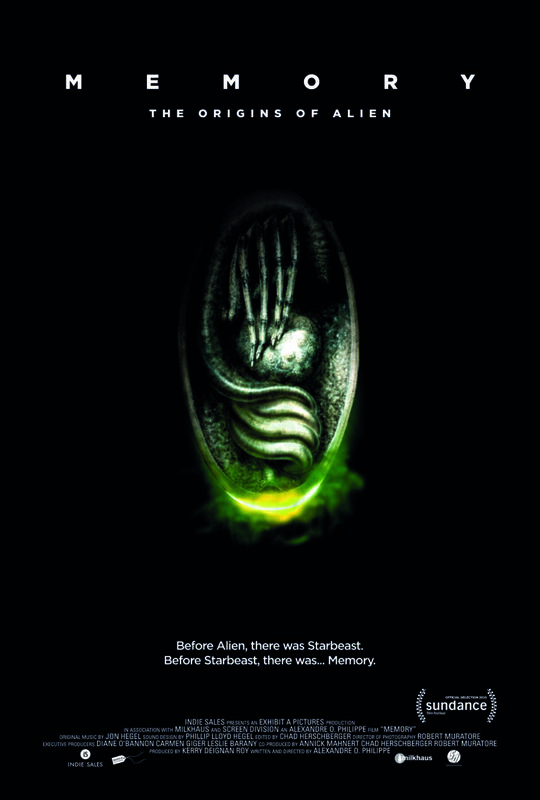 Rolling Stone magazine names MEMORY: The Origins of Alien one of the 25 movies they can’t wait to see at Sundance! Entertainment Weekly has just unveiled the poster of our new coproduction MEMORY: The Origins of Alien which will celebrate its World Premiere at the Sundance Film Festival on January 24th. Mattie Do’s The Long Walk is listed as one of the 2019 anticipated Asian films by the website Scene360, alongside Burning, Long Day’s Journey into the Night and Shadow ! Our latest production is currently in post and should hit the festival circuit in the late Spring. It’s a wrap @ IFFAM ! It’s a wrap at the Macao IFFAM Project Market ! Many thanks to the organizers for having us and congratulations to the award winner of the Project Pitchings !